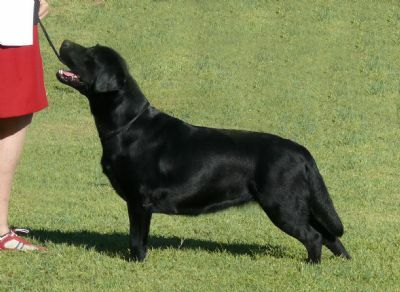 Secet is another puppy out of the quality litter which Meg produced, these lovely puppies were sired by Ch. Southbank Double Take and we thank Mark for letting us use his lovely boy. This litter a combination of some excellent blood lines, and has produced some exceptional puppies. 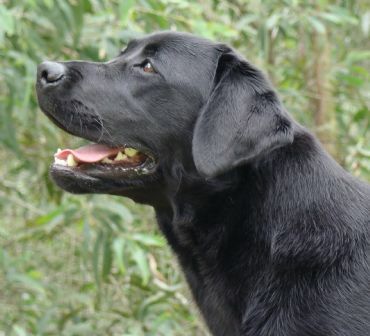 We sincerely thank Mark and Bronwyn Sheppard for offering to campaign our beautiful girl in Brisbane for a few months. 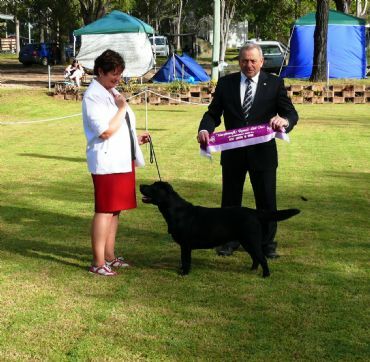 During her stay at Southbank Secret qualified for Puppy of the Year Finals. We are very proud of our two lovely girls, having two puppies (Secret and her litter sister Topsy) eligible for Puppy of the Year finals is a huge achievement for our kennels.